Simple, yet elegant. Use this recipe to please everyone from Grandma to the boy that only likes macaroni and cheese! Remove bottom grill plate from George Foreman Evolve Grill and replace with baking dish. Line bottom of baking dish with parchment paper. Lightly spray parchment paper with cooking spray. 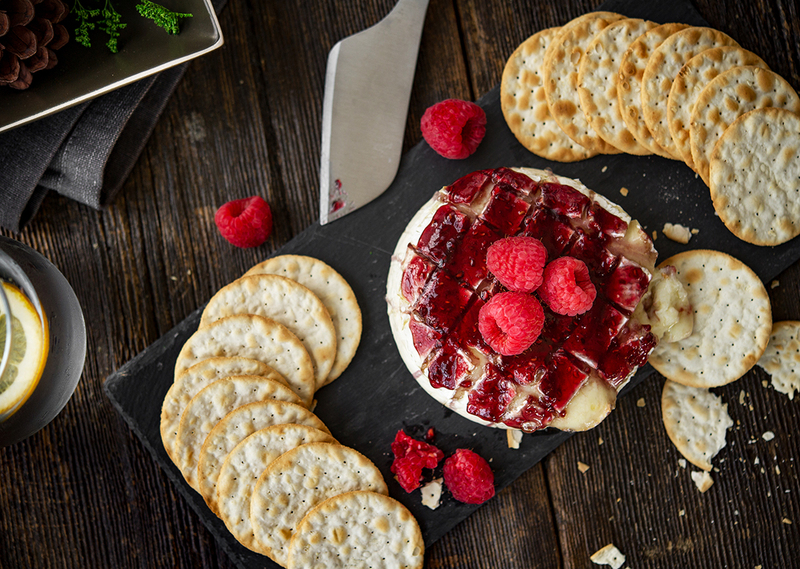 Place wheels of brie side by side and allow to cook for 5 minutes. 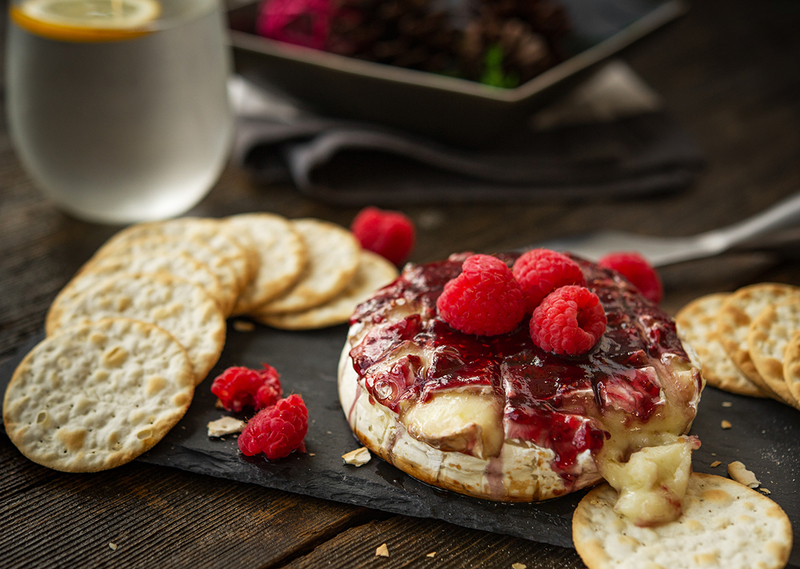 Open grill and spoon raspberry preserves equally onto each wheel of brie. Sprinkle chopped pecans on top of raspberry preserves, close grill and allow to cook for 6-7 more minutes. 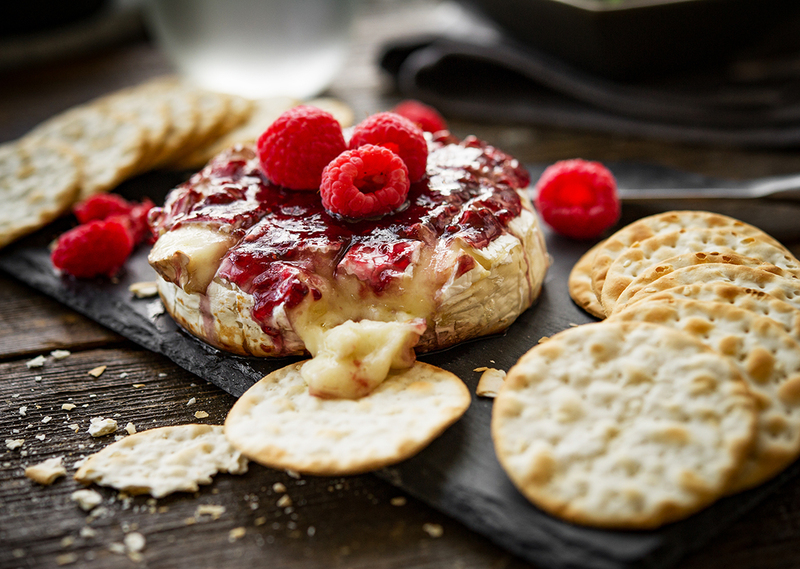 Remove from grill and serve with anything from raw vegetables to water crackers!